ONE OF THE NICEST DUPLEX!!! LOCATION, LOCATION!!! 2 units on one lot. 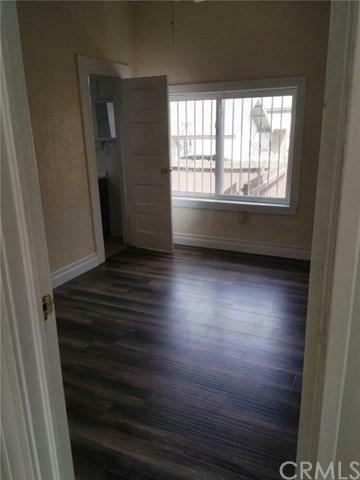 Front unit is 2 bedroom with a den and 2 baths and laminated floors. 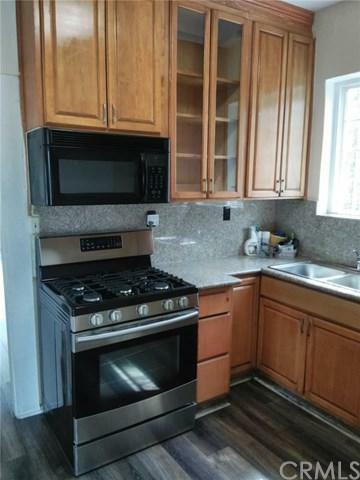 Second unit is 1 bedroom and 1 bath with tile flooring. 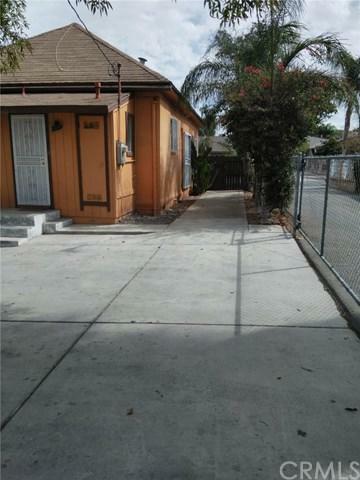 Property has large yard and an enclosed patio in the backyard. 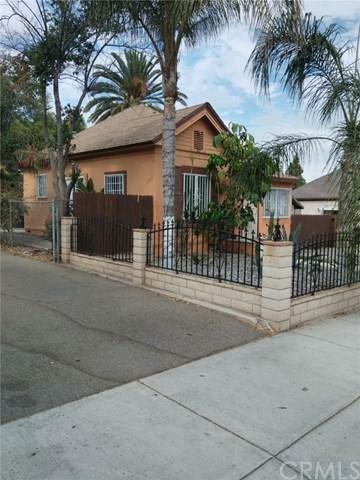 Centrally located in the heart of Corona (Downtown Corona) close to shopping, library, freeways and hospital.